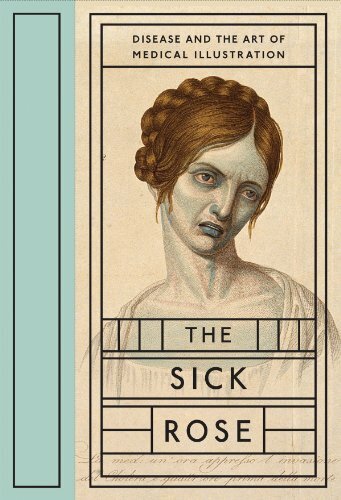 This book about medical illustration that focuses on diseases is one of the most grotesque, grossest, cringe-inducing books that I've seen. Back in the days when there were no cameras to photograph people infected with disease, artists have to draw to document such diseases and their symptoms. The artworks are collected from past medical books by author Richard Barnett. So what you'll see in this beautifully bound 256-hardcover are carefully drawn illustrations of skin diseases, abnormal growth, affected cells and other forms of manifestation of illness. I've seen many concept art books on video games where gross creatures are featured and don't feel anything. Somehow, I feel more grossed out when I see the artworks in this book. It's probably got to do with the fact that it's something that's more relatable. I can definitely see how this book is useful for reference. It's definitely not a book anyone would buy just to admire the art.